Convert your stove from propane to natural gas and avoid the headache of refilling propane tanks. 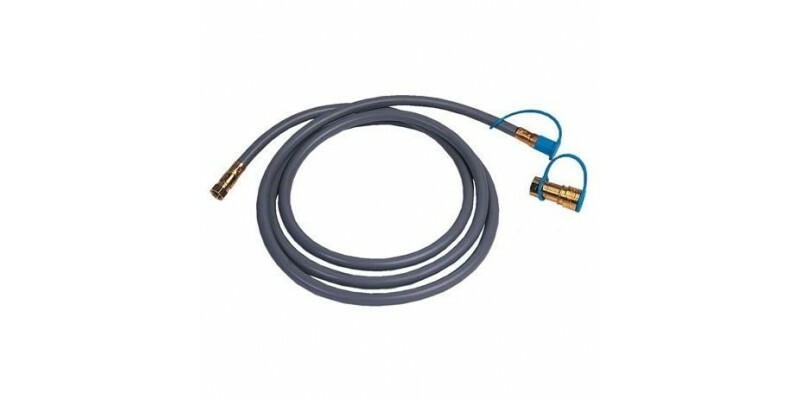 A 10 foot hose connects your appliance to a natural gas outlet. Works with most Camp Chef stoves, fire pits, Smoke Vaults and other gas grills.